Celebrate all God has done for and through SCC! Snohomish High School Gymnasium, 1316 5th Street. Snohomish Community Church (SCC) is celebrating its 25th Anniversary. 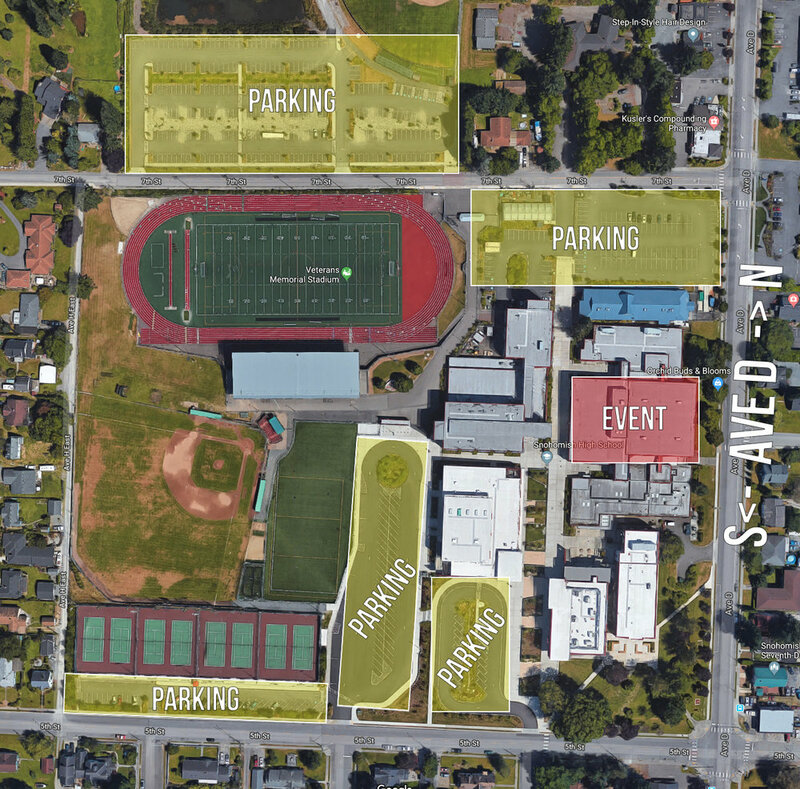 A special celebration service “Blessed to be a Blessing” is scheduled for Sunday, May 6 starting at 10am at the Snohomish High School Gymnasium located at 1316 5th Street, Snohomish. Current and past church members and staff, friends of SCC including Alderwood Community Church, Centennial Middle School staff, and community partners and officials are invited to join in the festivities to look back at all God has accomplished in and through SCC over the course of 25 years. A light finger-food reception including fun displays and special visuals will immediately follow the service. Nursery/childcare for children ages birth to 5 years old will be available. There will be no services at the Snohomish Community Church Dubuque Campus Sunday, May 6. Snohomish Community Church was formed in the hearts and minds of the Pastors and leaders of Alderwood Community Church (ACC) in Lynnwood, WA, who wanted to form a Christ centered church in the Snohomish area. The key leadership team consisted of four couples who gathered 30-35 additional families who held information/outreach desserts in homes and restaurants to share the vision for the new church. The leadership board of ACC gave the go-ahead in May 1992 and in February 1993 SCC’s first public service with over 200 people in attendance, was held at Centennial Middle School on South Machias Road. SCC met for its first seven years at Centennial, teaching the Bible, offering ministries for all ages, worshipping, and reaching out. Built mostly through volunteer labor, and with average attendance around 550, on Easter of 2000, Snohomish Community Church celebrated its first service in the permanent facility on Dubuque Road with 650 in attendance. Snohomish Community Church is committed to their mission to reach people for Christ by helping them know and follow Him, grow and be changed by Him, and go serve in the community and throughout the world in His name. They continue to grow and engage the community through supporting local food banks, resource centers, medical agencies, holding clothing and school supply drives and participating in city and school clean-up projects.